From Kota Kinablu, Carrie and I take a connecting flight to Kuala Lumpur, and finally land in the evening in Denpasar, Bali. 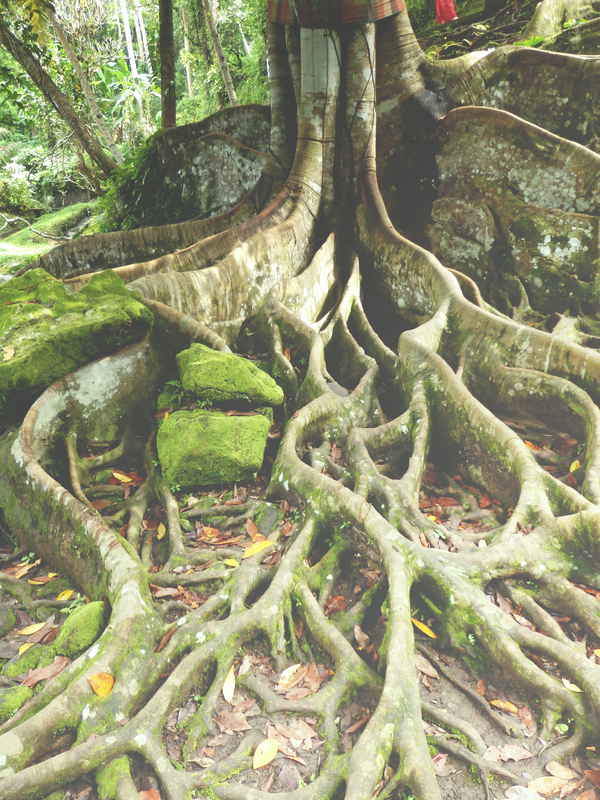 Bali is an island that’s part of the archepeligo that makes up the country of Indonesia. 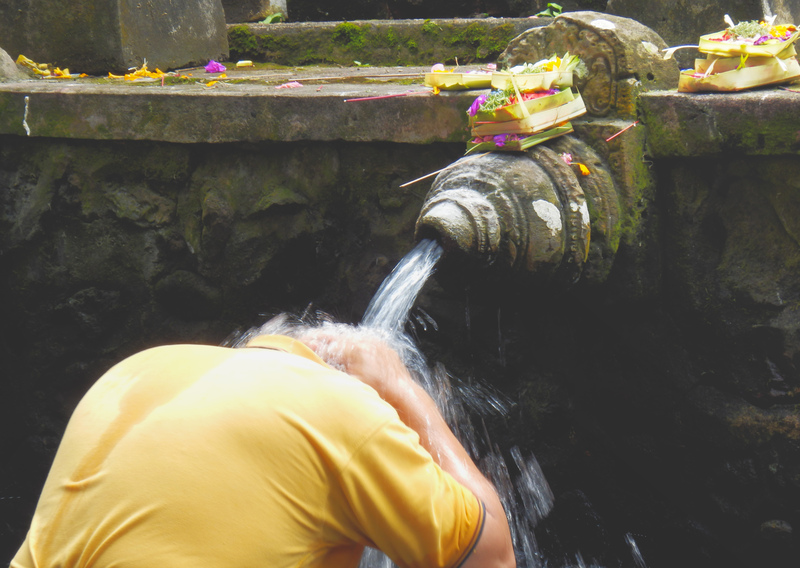 Unlike the mostly Muslim country, the Balinese practice a unique form of of Hinduism that’s infused into every aspect of their lives. 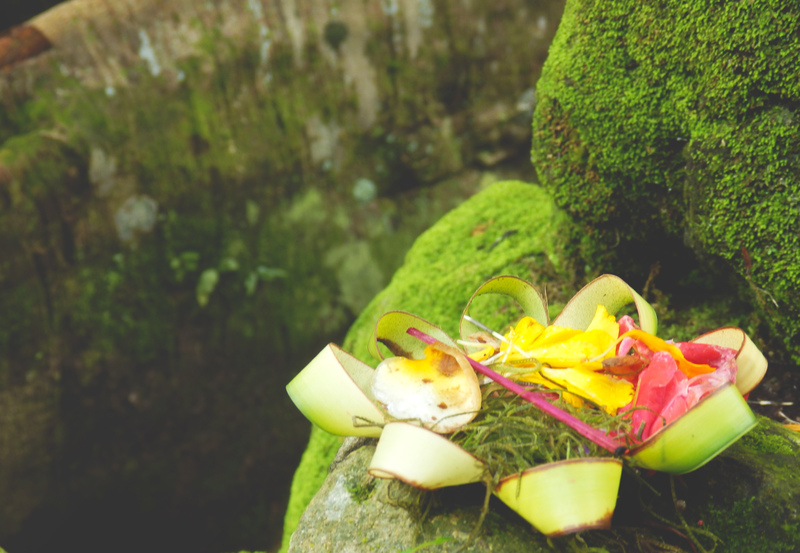 In fact, it’s quite common to see offerings of rice and flowers in little baskets laid out on the streets or near statues. In fact, there are a total of 9 directional temples that dot the island, each intricately constructed in beautiful locations that are used today as places of worship. 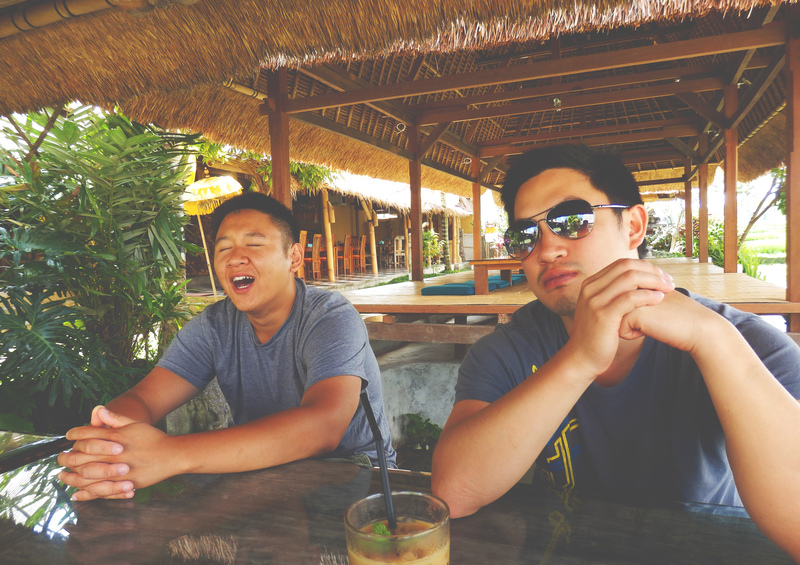 We meet Paul and Jon and one of the big things we organize is a grand tour of southern Bali. 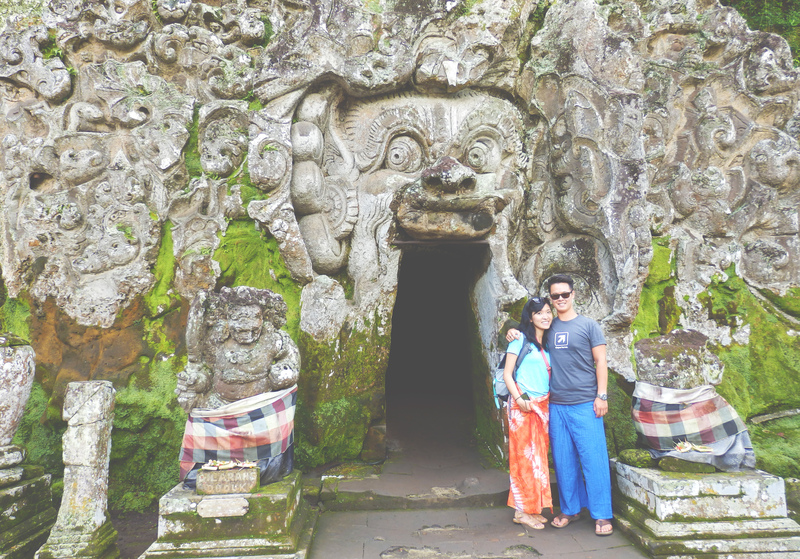 We load up early in the morning onto our private van and head up north to Goa Gajah. 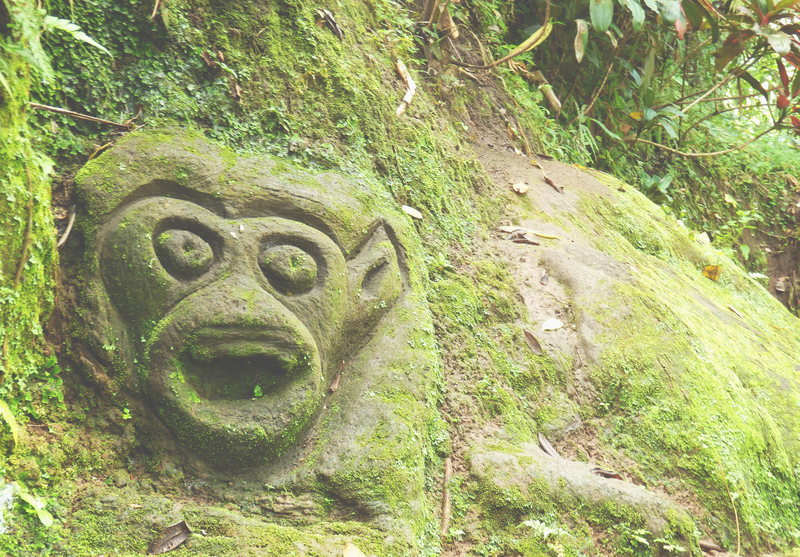 Goa Gajah, or elephant cave, is a cave with a facade carved all along it, with the main figure being an elephant. Nearby is an extensive bathing system that’s great to explore. 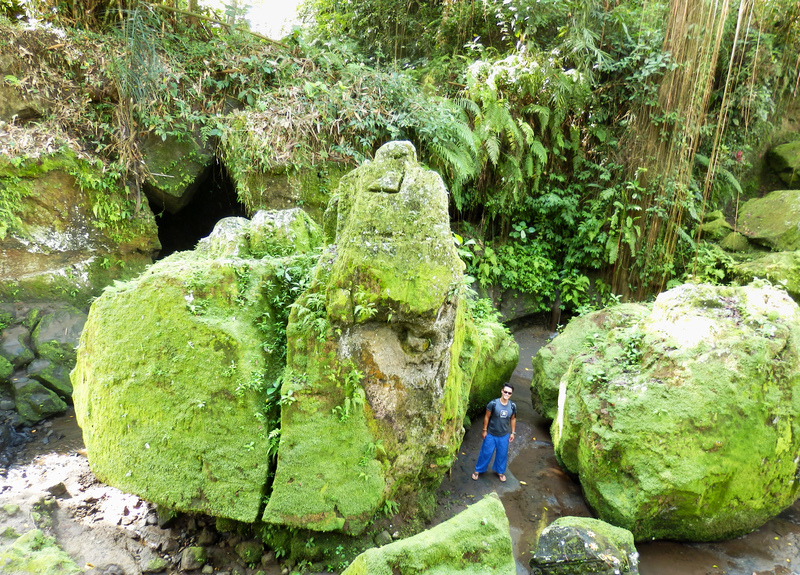 The whole complex is made of moss covered stone, and sits within some dense jungle areas. 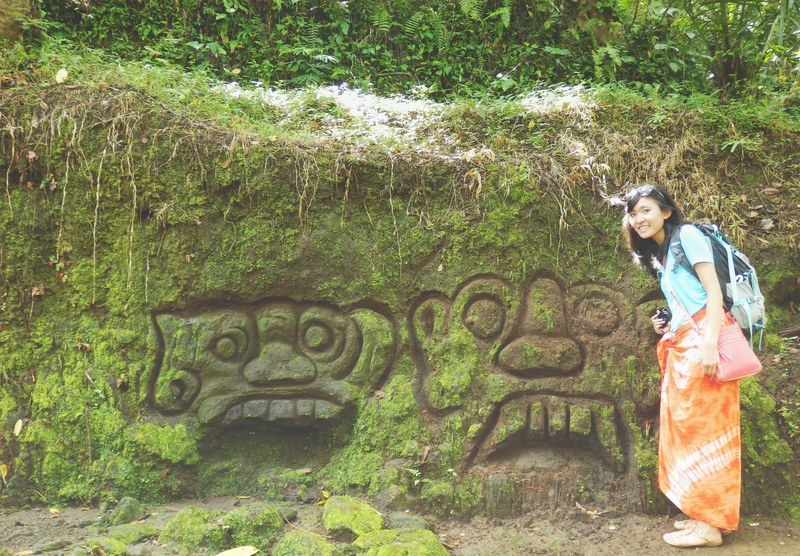 There are plenty of nooks and crannies where you can explore random carvings, boulders, short trails etc. Most of it is covered by jungle so it’s a great respite from the sun. 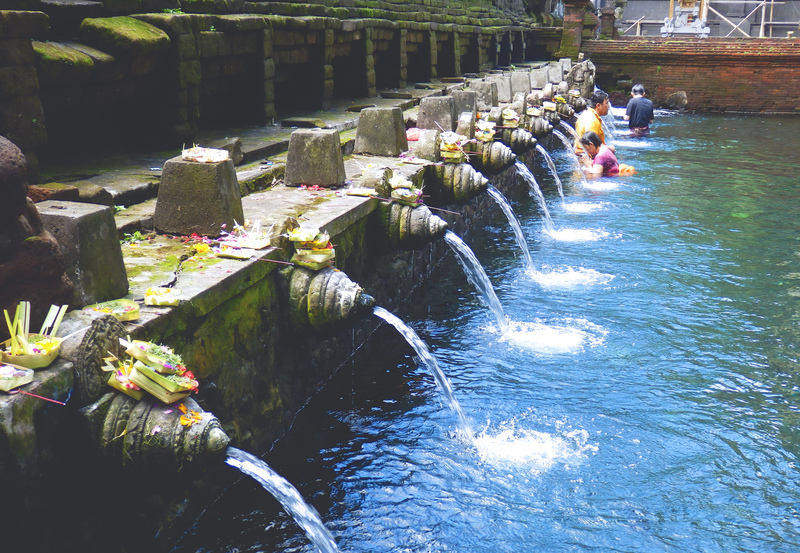 Another drive and we arrive in the prayer pools of Tirta Empul. 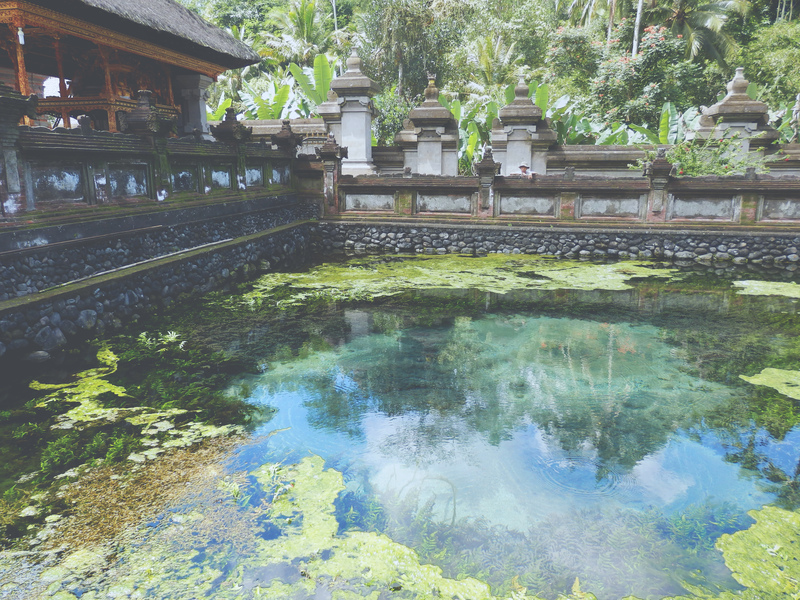 This temple was built over 1000 years ago around a few natural springs that you can still see pumping into one of the garden pools. The complex around the temple was built within the last 100 years to house important guests. Balinese still make their pilgrimage here to pray, bathe and give offerings and it’s not uncommon to see a large group partaking in afternoon prayer as you explore the temple grounds. Just make sure to be respectful and keep your distance when you observe people in prayer. 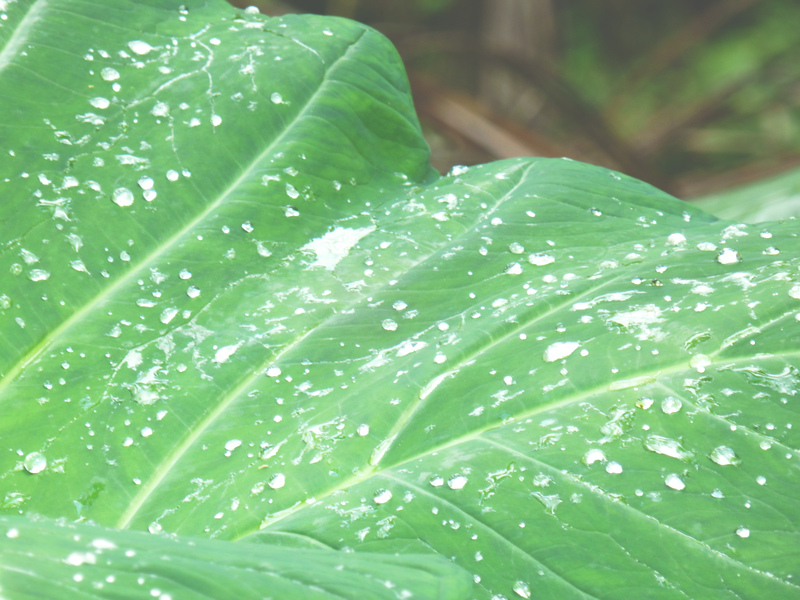 Our final stop for the day is in the artful city of Ubud. 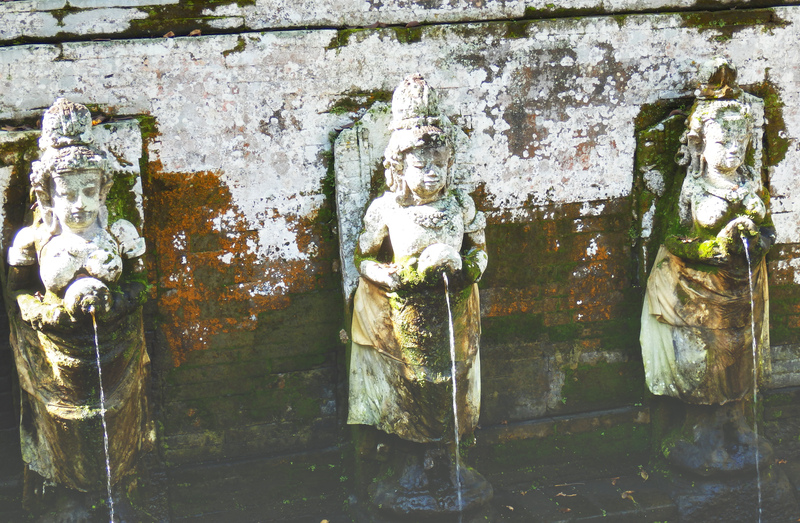 Ubud was supposed to be a hippy, artsy kind of city, reflective of Chiang Mai perhaps. However, the traffic here was so bad and there were so many tourists crowding the whole place it made it difficult to “get away” from the crowds. However, the shops and markets in the area are quite nice. 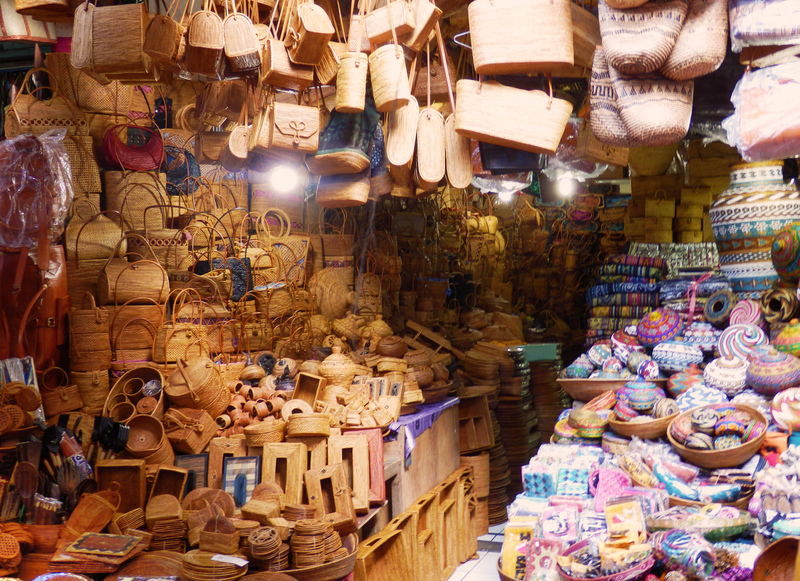 If you’re looking for spices or handicrafts, this is the place to buy them. Make sure to bargain down for a fair price! Many backpackers and vacationers stay in Kuta or Legian (quieter). 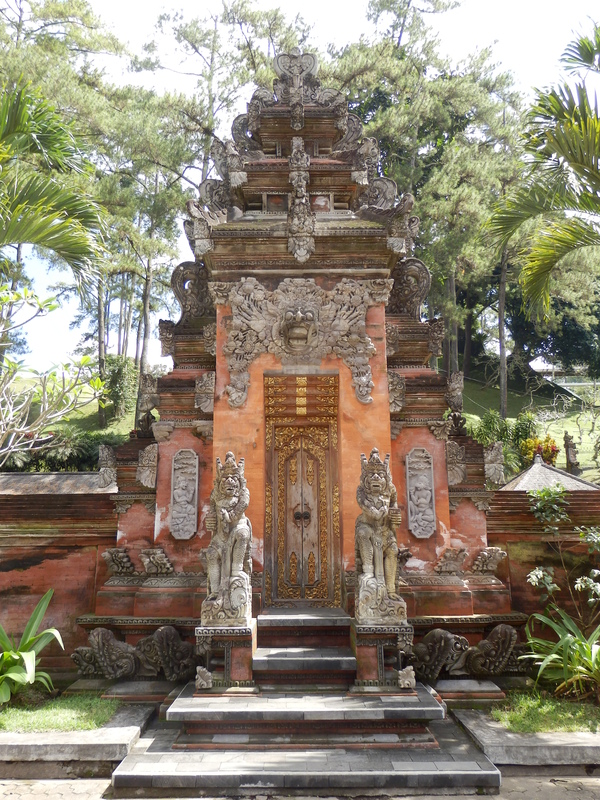 There is no doubt about it this area of Bali is extremely developed and caters exclusively to foreigners. There are plenty of luxury hotels along the beach and opportunities for fine dining. There is a really new mall within a 15 minute walk from the beach, and beaches are blanketed with lounge chairs and drink vendors. No local could ever hope to afford the cost of a drink or meal here. This again, brings up the age old debate in tourism. Development in the area brings in money and jobs for locals, but over-development leads to a dilution of culture. 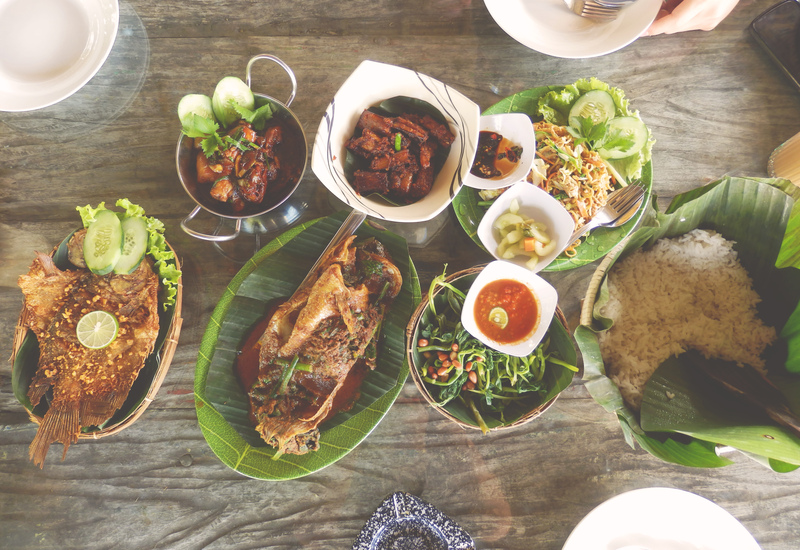 I personally found it difficult to find a slice of unblemished Balinese culture firstly because it was nowhere to be found where I was staying, and secondly because it was so difficult to get from place to place with the crazy traffic! Our beautiful spread for lunch! 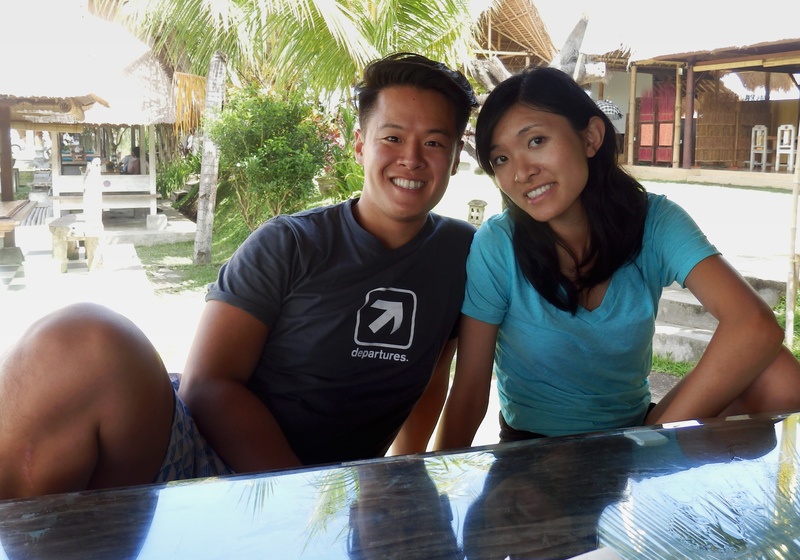 Our first few days in Bali were a great time of exploration by day, and casual drinks and food at night. 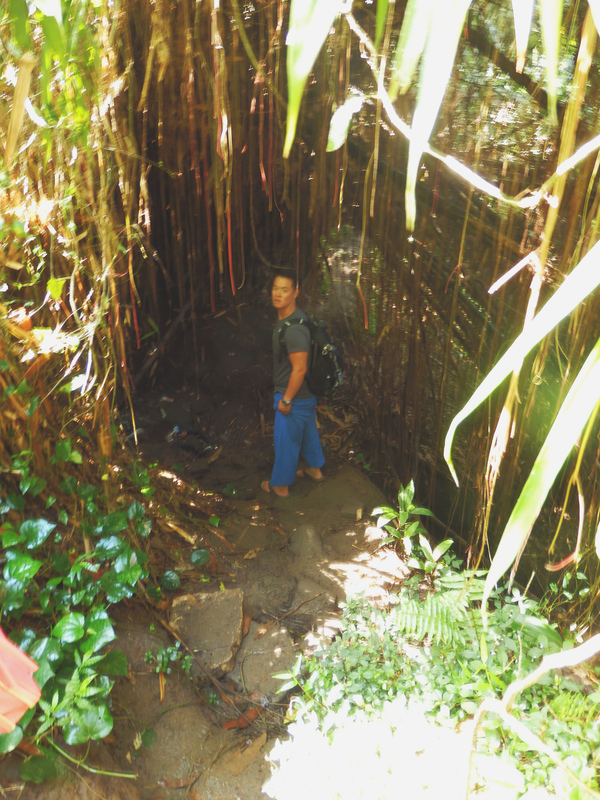 Our next stop would be a trip to the central highlands of the island in an attempt to get away from some of the crowds. Lunch looks delicious! Where did you go for duck? Hi Natalie, lunch was awesome! But we didn’t have duck. 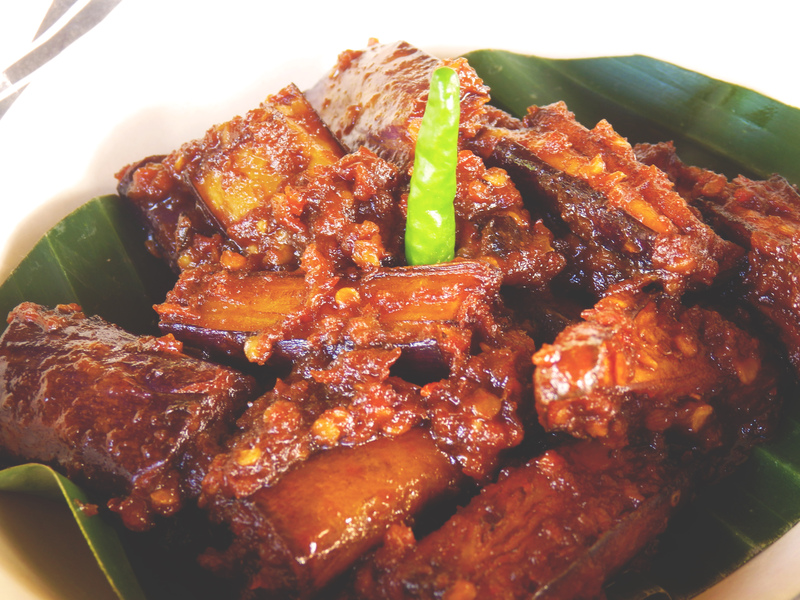 I think what you think is duck might be one of the fish dishes.